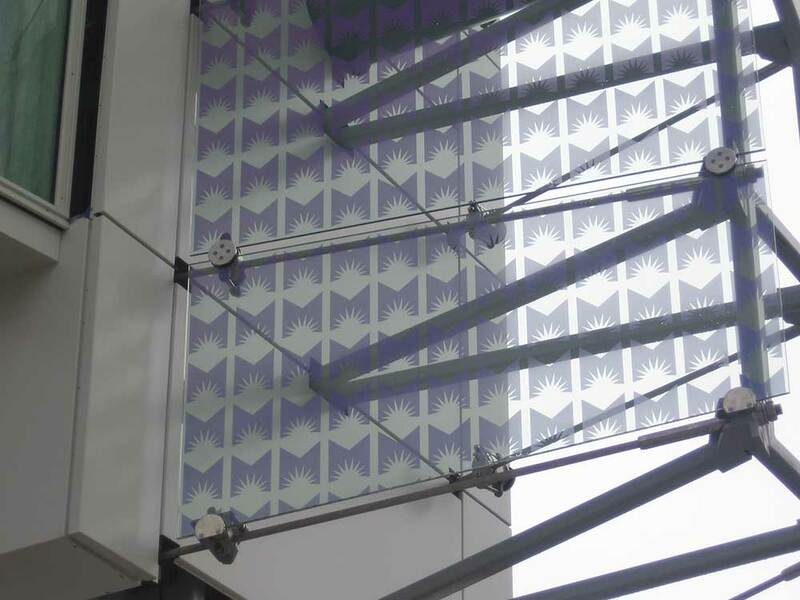 If your project calls for precision color matching or ultra-high-resolution imagery, in a laminated safety glass composition; Paragon is the solution. 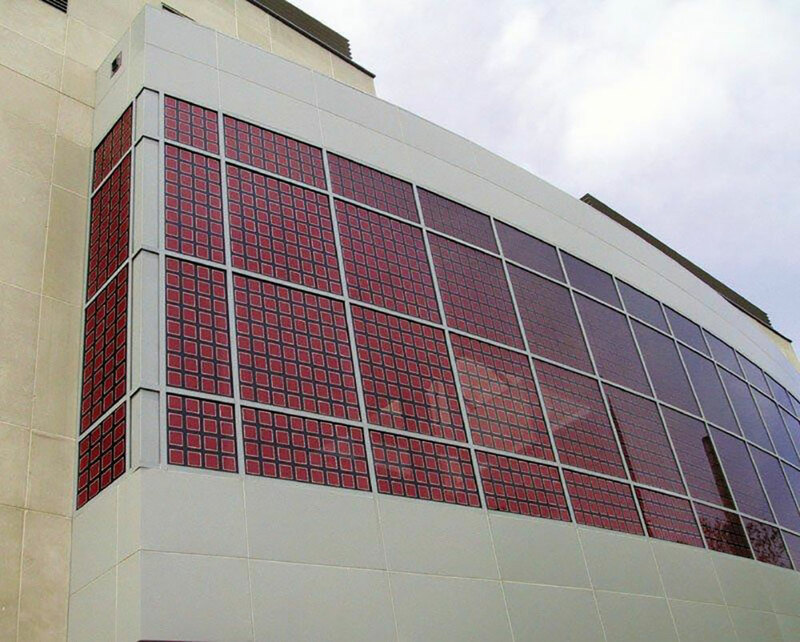 Our proprietary color and imaging systems allow us to produce custom interlayer & laminated safety glass with un-matched visual quality & durability. 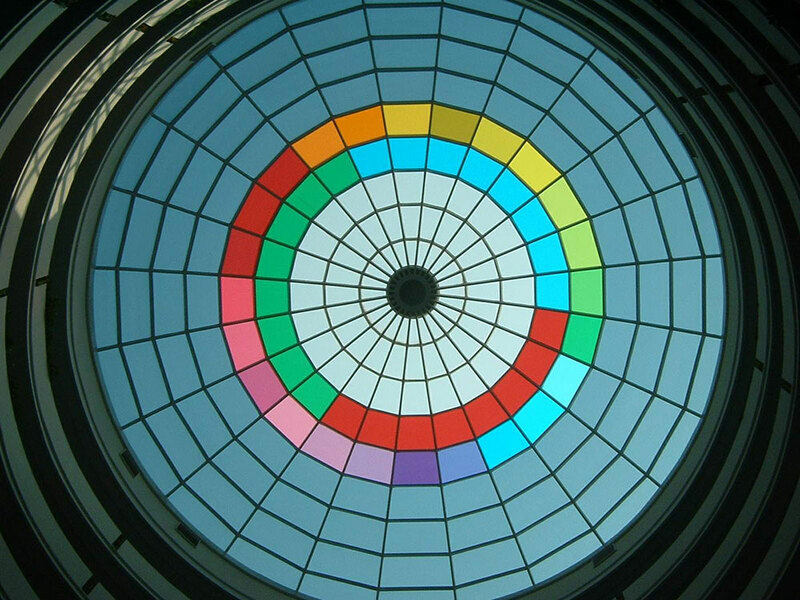 Unlike traditional ink-jet printed interlayer, an unlimited palette of color, controllable light saturation & continuous tone imagery is easily achieved. 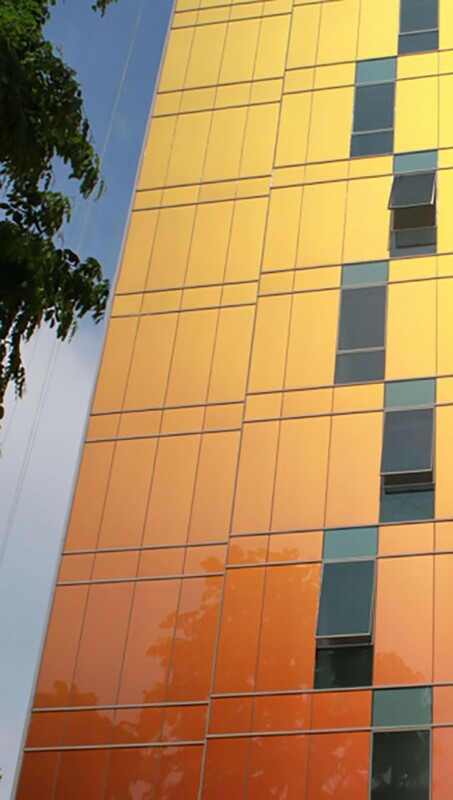 With installations world-wide (in some of the most harsh environmental conditions) our UV stable color system exhibits superior performance where other interlayers fail. 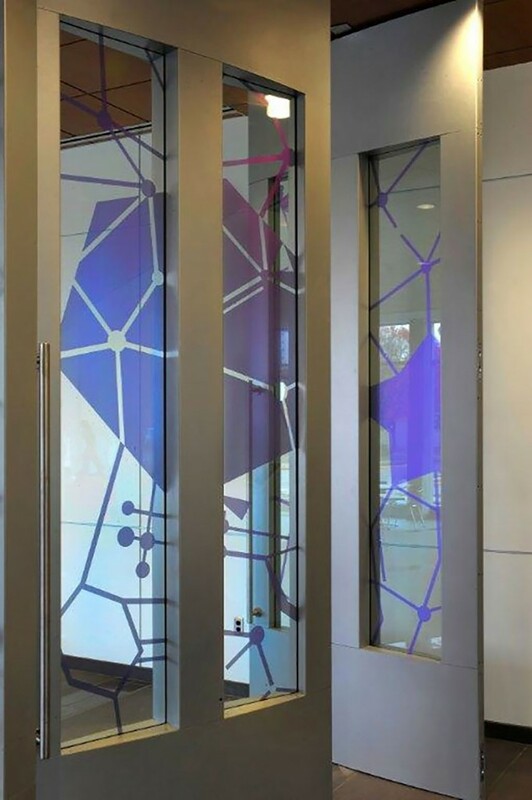 Paragon laminated safety glass products have been installed in curtain wall applications, distinguished retail and hospital settings, airport lounges, museum exhibits and as environmental graphics. 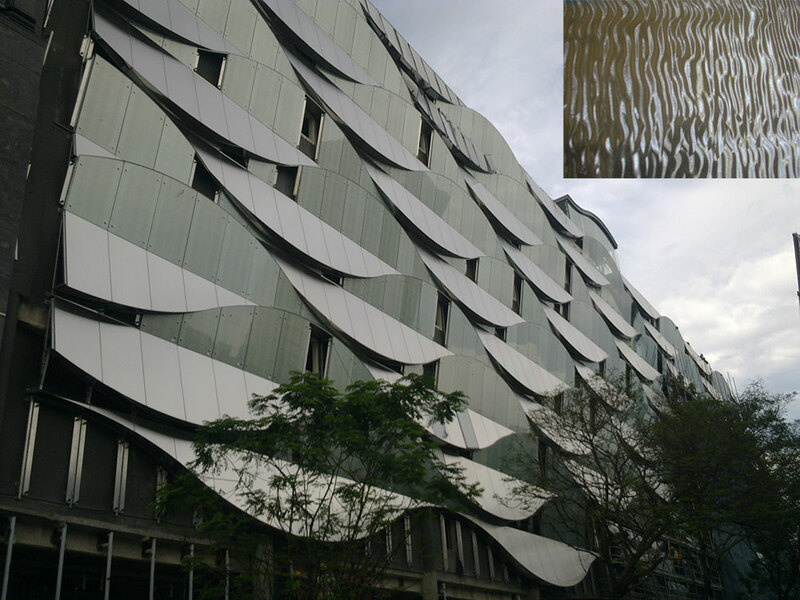 The Paragon design team is happy to assist in your product development. 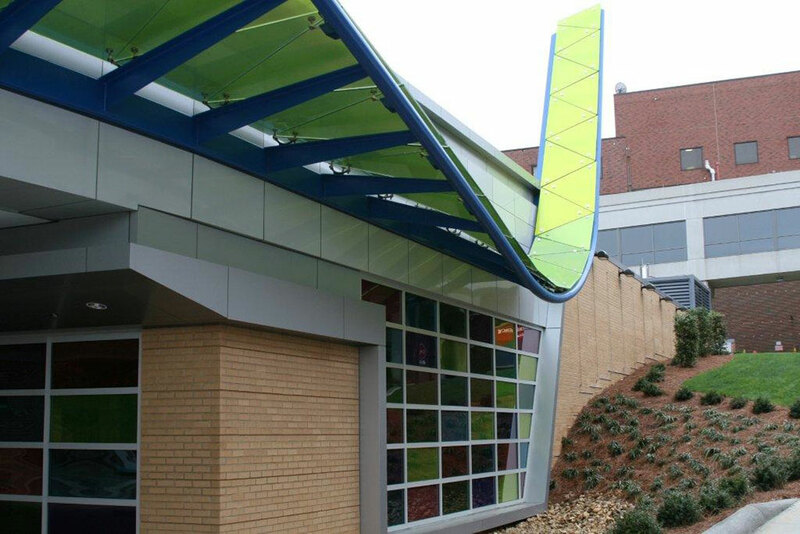 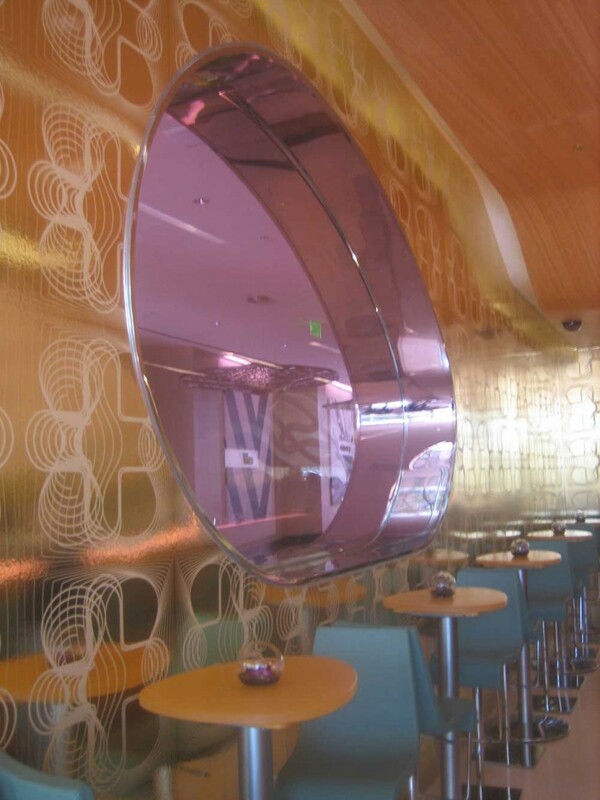 From concept-to-creation we have the ability to produce laminated glass masterpieces. 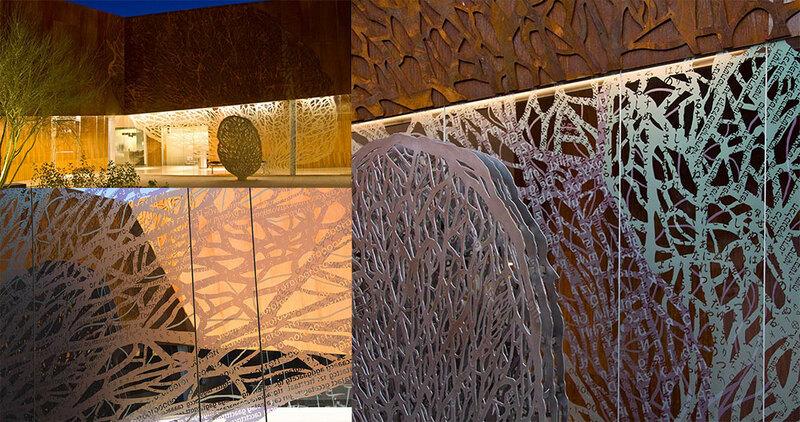 Beyond custom graphics and colors, unique environmental effects can be created by embedding natural and synthetic materials (perforated metals, rice paper, fabric, illusion screens, etc.) 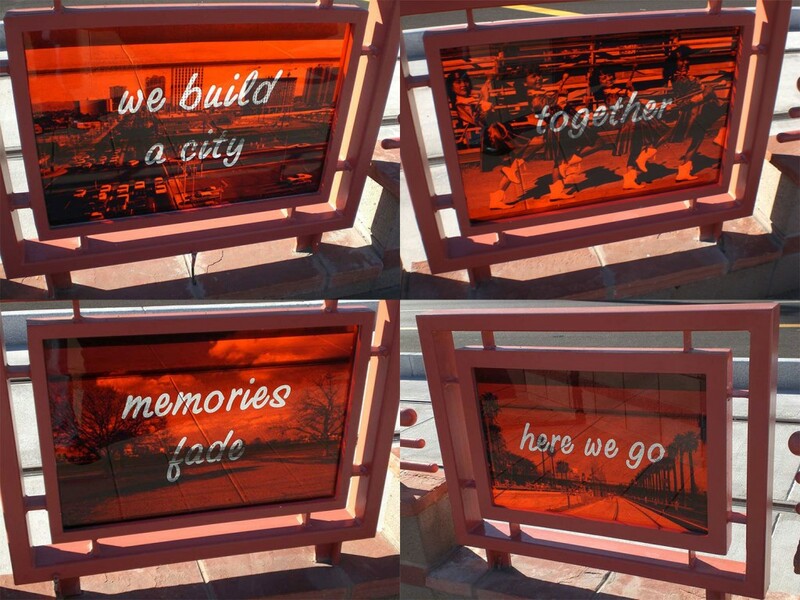 in a laminated glass format. 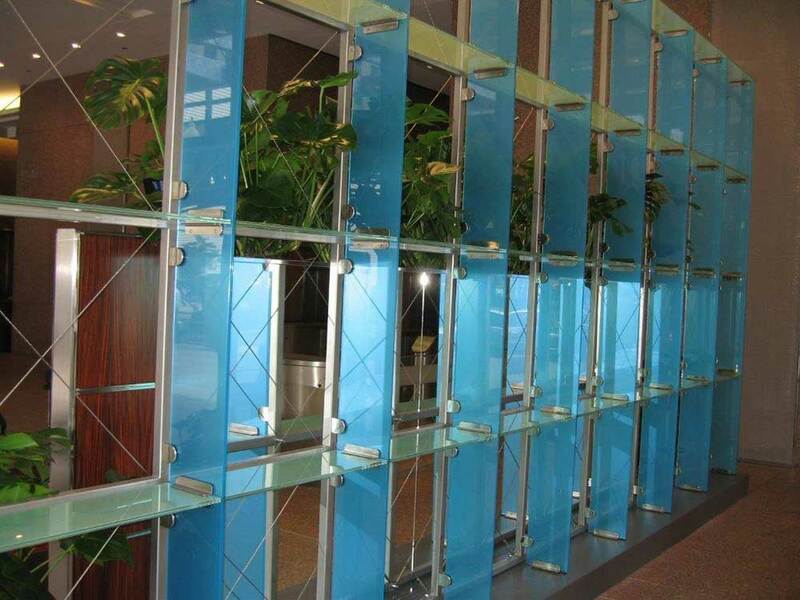 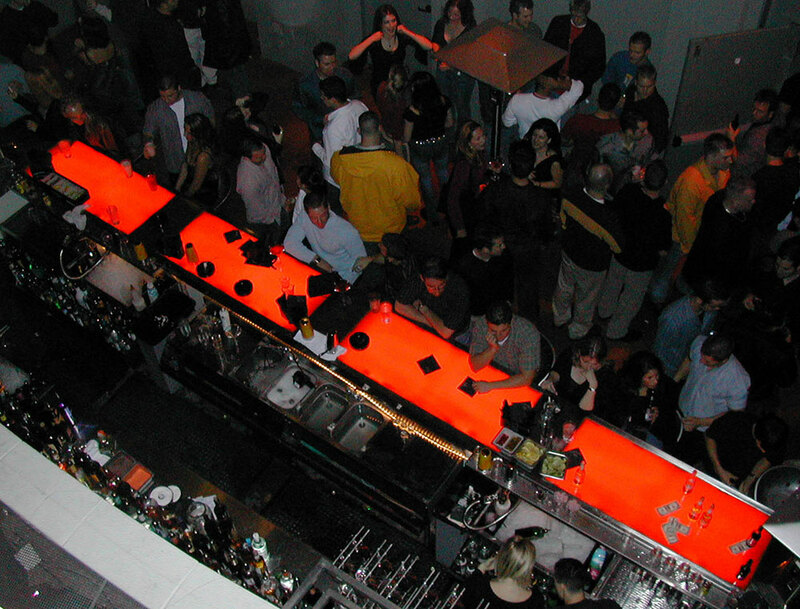 Paragon specialty laminated glass can be utilized as a magnet-board / marker–board and projection screen.